View basket “Supernatural Wealth Transfer” has been added to your basket. The Bible is clear: Prosperity in every area of life is God’s will for you! 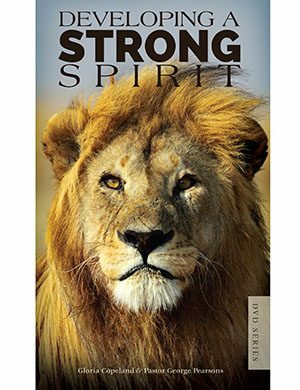 The Bible is clear: Prosperity in every area of life is God’s will for you! 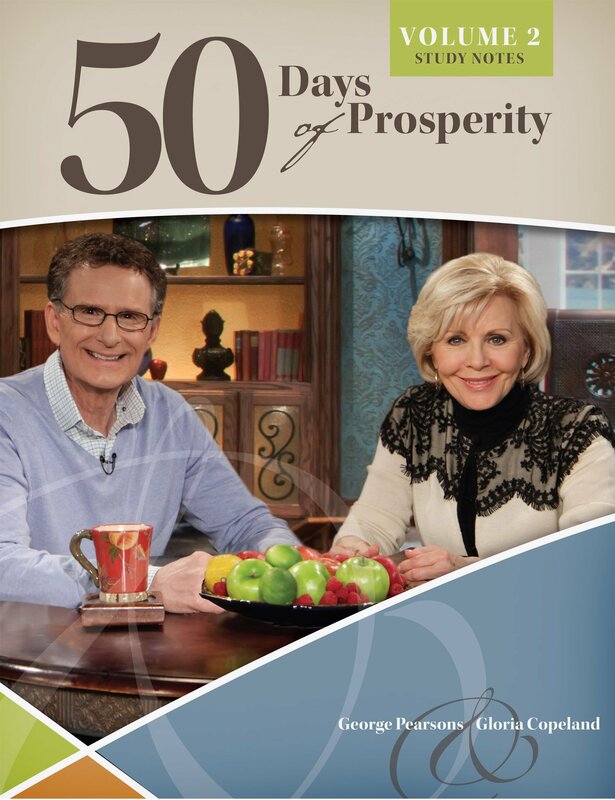 In this second collection of study notes from the series Days of Prosperity, days 51-100, by Pastor George Pearsons is an in-depth scriptural look at living a prosperous life.